Get inspired with these professional color and design tips for the interior and exterior of your home. Your bedroom should be a place of comfort and serenity. A living room should feel inviting and livable. Consider the lighting and structural elements. Energize a tired space with these bold living room colors. 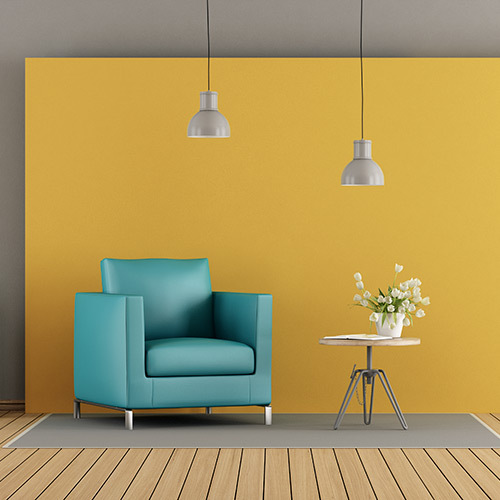 Energize a small livng room space with these bold paint colors. A home's exterior is just as important as the home's interior. You don't need to be an interior designer to create a fun and energetic space for your little ones. Follow their makeover story featured on an episode of "Designing Spaces." Start with paint when redecorating or remodeling a bathroom. 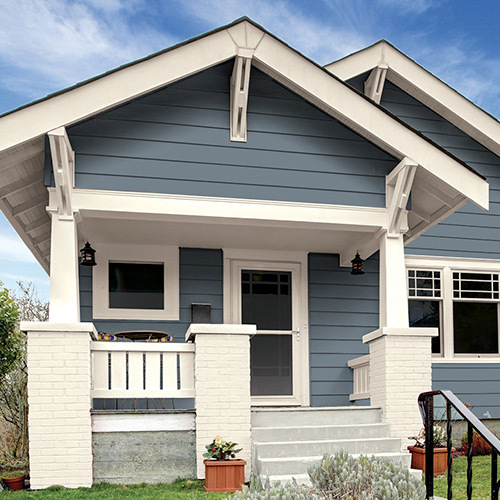 Thoughtful exterior color schemes can add curb appeal to any home. Use the science of colors to create a relaxing bedroom. 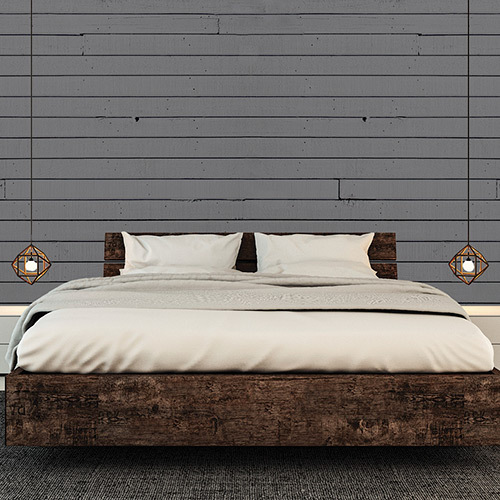 Paint colors can determine the mood of your bedroom and how rested you feel. Make cooking and entertaining even more enjoyable. There are various tricks you can try that don’t require remodeling. Add interest to your outdoor space by staining it with a new color. Neutral bathroom colors are timeless and will afford you more creativity with fixtures. Contemporary kitchens are known for their clean, sleek appearances. Make your home feel like a charming farmhouse. Create countless memories and peaceful moments.